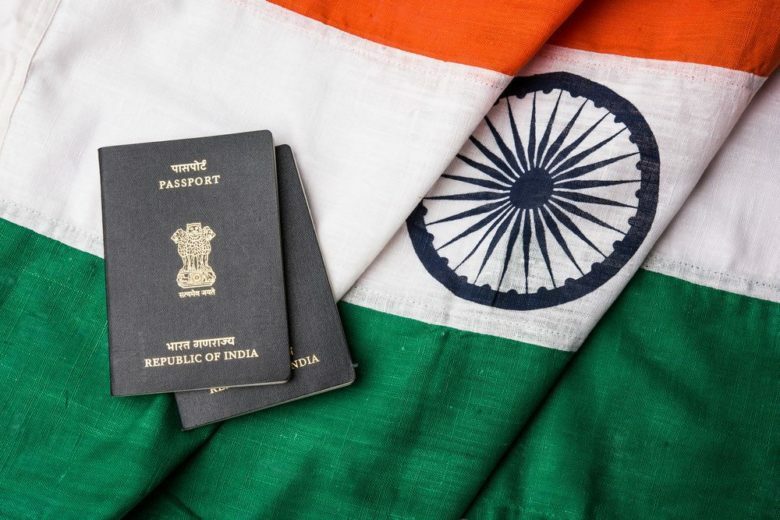 As of 2018, there are 58 countries who offer visa-free travel or visa on arrival to Indian passport holders. However, it might sounds good, but still you have to get your visa stamped on your passport for most European and countries from North and South America. In other words, you are not allowed to visit some of the most beautiful and secured countries with just your Indian passport. You have to get a Visa and approval. But all these regulations and rules are changing and finally have been relaxed a little. So here is a list of new Indian visa rules, which might ease your travel a bit. If traveling to Oman, now you can easily get a month-long tourist visa on arrival in just 20 Omani Riyal or Rs.3,700. If you are traveling with your spouse or kids then they are also eligible to get a Visa on arrival. Note: This rule holds true only for travelers or passport holders who have an entry visa to US, UK, Japan, Canada, Australia or Schengen states. Even traveling to Uzbekistan have become easy. Now Indians are eligible to get a single-entry e-visa for a 30-day period. If you fall into highly skilled professional or an investor then UAE is providing a 10year long visa for the abovementioned personals. Note: These visas are primarily granted to exceptional students and specialists in medical, science and research and development. Planning to visit Israel then there is a good news for you and other travelers. As Israel, have cut down its visa cost for Indian passport holders. Earlier for a single entry visa, you had to pay 1,700INR but now it’s 1,100INR. United Arab Emirates has announced a new visa rule where it is offering a visa-free travel to dependents below 18 years. So this means, if you are traveling to Dubai or to any other places in UAE between these dates then your kinds below 18 years of age can travel visa-free. Note: This rule is not applicable throughout the year. As the free travel of dependents is only possible when you are traveling to UAE between 15thJuly to 15th September every year. There is a great news for solo women travelers planning to visit Saudi Arabia. They have finally relaxed various visa rules and one of them is that women aged 25 can visit without being accompanied by a man. If you take the example of Japan than it is one of those countries whose visa rules are very strict and can be termed at par of US and UK. However, Japan has finally eased up various visa rules for Indian Passport holders. And one of them is that you don’t need to show employment certificate or explanation letter for a short-term stay in Japan. You just need a recent passport size photograph and your financial stability proof for tourism purposes. Visa on arrival is now possible in Zimbabwe as well for Indian passport holders. Zimbabwe has listed India among the 28 countries whose residents can visit Zimbabwe anytime. So these were the new visa rules which have changed recently. Disclosure – This post was originally published on The Poor Nomad. Previous post: How To Save Big On Your Next International Vacation!